While many businesses are preparing for their year-end Season's Greetings, here's a reminder that Thanksgiving greeting cards and thank you eCards are also an easy, thoughtful and effective way to connect with your customers and employees. What better time than the 'season of giving thanks' to reflect on what your business is thankful for and to connect with those people that make your company successful. Thanksgiving is traditionally celebrated in appreciation of a bountiful harvest and as a time to give 'thanks.' Sometimes saying 'thank you' in an email just isn't thoughtful enough but you don't have time to put together a handwritten card and mail it. That's where sending a Thanksgiving eCard or a thank you eCard is a great alternative – it saves time, postage and you can very quickly let someone know how much you appreciate them. If you need ideas on what to say in your eCard, we have collected plenty of resources for you below that will help you create just the right sentiment. 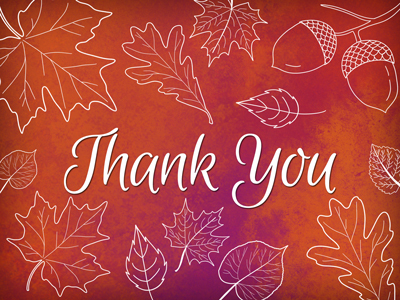 We've added new Thanksgiving eCards as well as some general autumn-themed eCards for thank you notes, reminders, sales flyers, invitations and more. There's always a reason to keep in touch, stay in touch and let people know you are thinking of them! 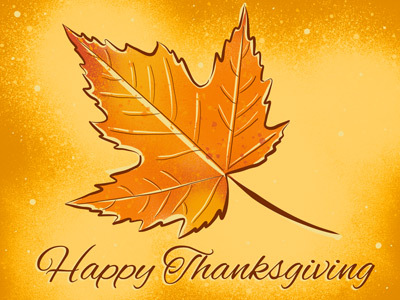 From all of us at CorpNote, we wish you a very happy and healthy Thanksgiving! 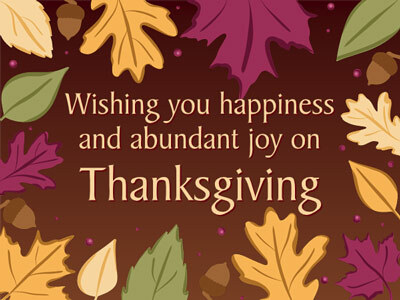 Thanksgiving eCard Samples and Tips: This article includes creative ways you can use Thanksgiving eCards as well as how to extend the relationship with your contacts throughout the year. Also consider looking at our thank you eCard samples and tips page for ideas. After all, Thanksgiving is a time to give thanks! Everything you ever wanted to know about sending Thanksgiving and Season's Greetings eCards: This whitepaper covers the questions that we hear most often from people who are researching how and when to send their thanksgiving and holiday eCards and considerations when choosing an eCard service. Be sure to check out our Pic of the Day and follow us in social media to see some of our latest designs and to get inspiration for keeping in touch with customers and colleagues any time of year. 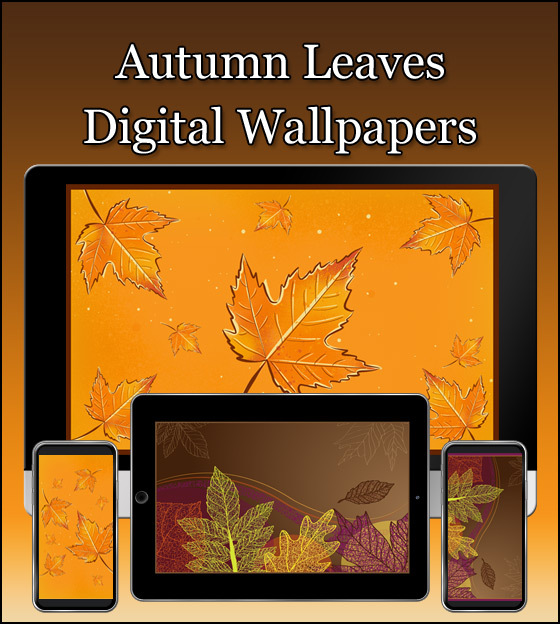 We've added a new line of autumn inspired free wallpapers which you can enjoy on your desktops, laptops, tablets, iPads and mobile phones. 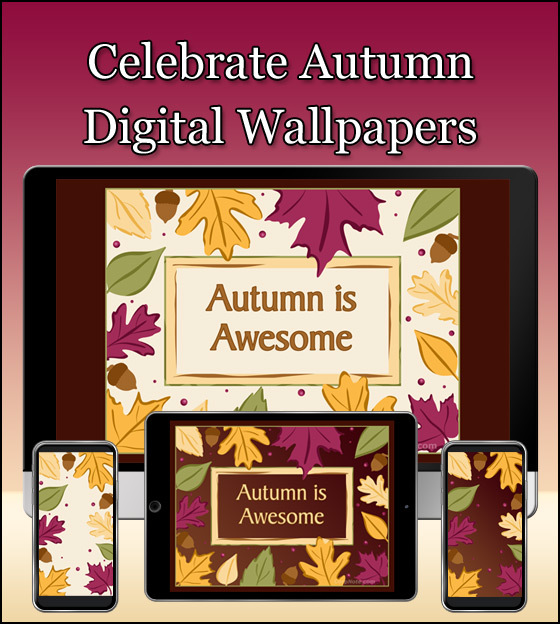 You can also share a link to our free autumn wallpapers in your Thanksgiving eCards so your colleagues, friends and family can enjoy a little bling on their tech, too!